What has the Internet Really Changed for Lead Gen in Franchise Sales? Print leads were different from internet leads. It used to be that a print lead would phone you after seeing your print ad. While on the phone with the prospective purchaser, you had to qualify them financially. You also had to separate pretenders from the contenders. In restaurant franchising, the pretenders would often want to know if we would come and "look at their site". "Well, not until we are in the site selection phase - which happens after you sign the franchise agreement." Prospects were easier to qualify because they phoned you. But over the last ten or eleven years, internet leads have replaced print leads. 1. There many more internet leads. 2. It is very hard to get the internet lead on the phone. I have spent many years reviewing a franchise sales programs - from the time when all the leads were print to now, when most of the leads are digital. And, I have always found the same thing. Leads can be sorted or segmented into three groups: Cannot Buy, Ready to Buy & Not Ready to Buy, Yet. 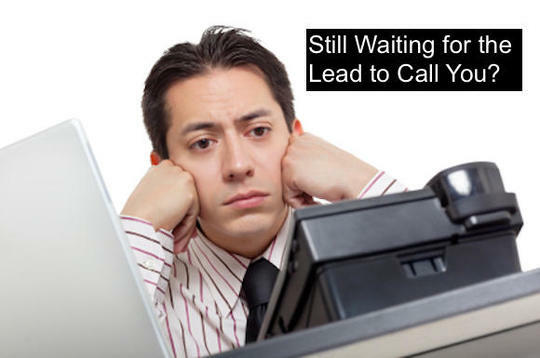 Internet leads are much harder segment because it takes so much time to get in contact with the lead. Mike and I developed some ad hoc systems to handle this problem, but we weren't really happy with this solutions performed. Either, like telephone verification, they were too costly or they did not sort the groups properly. Early in 2015, we started experimenting with an entirely new system - one that relied upon some simple autoresponder rules. We can classify a lead into: cannot buy, ready to buy, or not ready to buy, yet based on how the lead would respond to our messaging sequence. Best of all, it was a great combination of human verification & autoresponder technology. 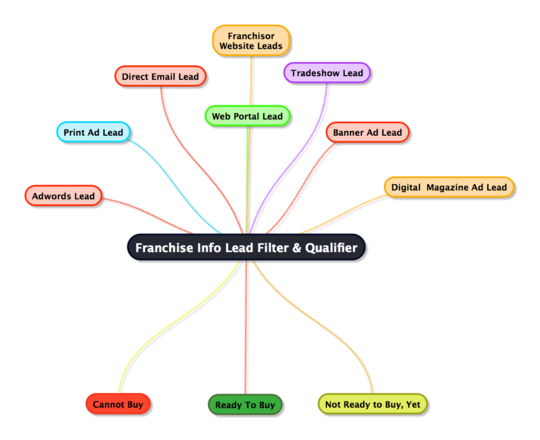 We are confident that we can help you sort out your franchise lead problems.